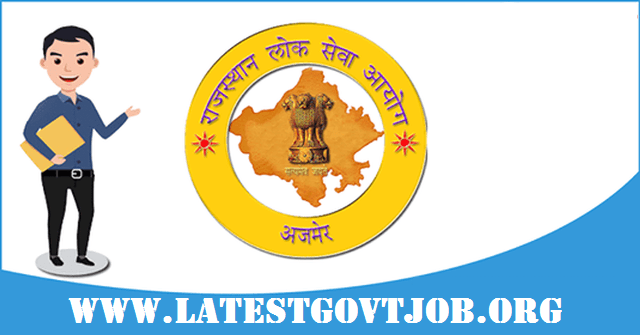 RPSC Recruitment 2018 For 330 Sub-Inspector & Platoon Commander | Apply Online - rpsc.rajasthan.gov.in : Rajasthan Public Service Commission (RPSC) has released a notification for the recruitment of 330 Sub-Inspectors and Platoon Commanders. Interested candidates may check the vacancy details and apply online from 25-04-2018 to 24-05-2018. Selection of candidates will be made on the basis of written examination and physical test. General/UR/OBC candidates have to pay Rs. 300, BC (Non-Creamy layer) candidates have to pay Rs. 250 and SC/ST/PWD candidates (Rajasthan Domicile Only) have to pay Rs. 150 online using e-Mitra/CSC/Net Banking/Credit or Debit Card. Interested and eligible candidates may apply online through RPSC website - https://rpsc.rajasthan.gov.in/ - from 25-04-2018 to 24-05-2018.